Tá clár na hÉigse 2015 le fáil anseo. Curtha ar clár na hÉigse i mbliana tá gig speisialta in Ionad Cultúrtha Baile Mhúirne. Beidh Maighréad agus Tríona Ní Domhnaill in éineacht le Cathal Goan ag tabhairt léiriúcháin ar thraidisiún amhránaíochta Ghaeltacht Thír Chonaill. Tá clár na hÉigse le fail anseo ach tá sé chomh maith againn an bileog eolais oifigiúil a roinnt chomh maith. Ta breis eolais le fail anseo maidir le lóistín agus tá sé tugtha le fios go bhfuil seomraí breise le fail sa Riverside Park Hotel i Maigh Chromth ach glaoch a chur ar 026 20090. 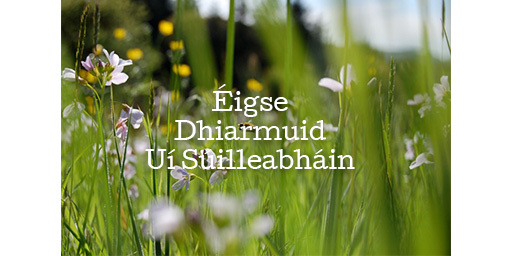 Beidh Éigse Dhiarmuid Uí Shúilleabháin ar siúl arís i gCúil Aodha / Baile Mhúirne ón 5ú Nollaig go dtí 7ú Nollaig. Mar is gnáth, táimíd ag súil le trí lá taithneamhacha spórtúla a bheidh lán de cheol, d’amhránaíocht, de rince agus de spraoi. Tá clár na gceardlanna le fail anseo . Beidh Clár na hÉigse agus an t-eolas go léir á chur ar an suíomh do réir a chéile as so amach. Beidh Éigse Dhiarmuid Uí Shúilleabháin ar siúl arís i gCúil Aodha / Baile Mhúirne ón 29ú Samhain go dtí an 1ú Nollaig. 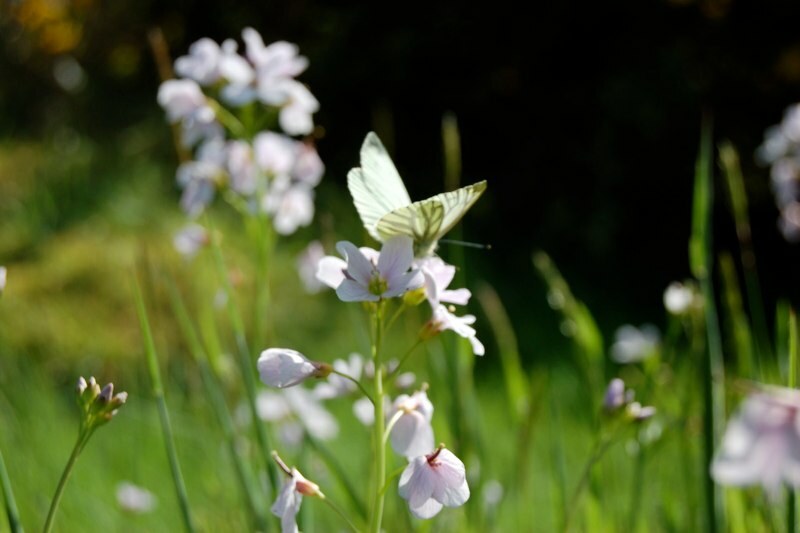 Mar is gnáth, táimíd ag súil le trí lá taithneamhacha spórtúla a bheidh lán de cheol, d’amhránaíocht, de rince agus de spraoi. Tá clár na gceardlanna ag fás in aghaidh na bliana – deich gcinn acu anois, agus cúpla ceann neamh choitianta ina measc. Beidh an t-eolas go léir á chur ar an suíomh do réir a chéile as so amach. Beidh an réalt-rinceoir óg ó ,Shane Creed, ón Seó Celtc Steps a bhíonn ar siúl san INEC i gCill Áirne, le feiscint oiche De hAoine ag an oscailt oifigiúil. Is ó Charraig a ‘ Phúca i gceantar Mhúscraí é Shane agus tá ról lárnach aige sa Seó a bhíonn ar siúl go rialta san INEC (www.celticsteps.ie). Bíonn an-ghlaoch ar cheardlanna na hÉigse gach bliain, mar sin i mbliana táimíd ag cur leo agus beidh 10 gcinn ar fad acu ann. 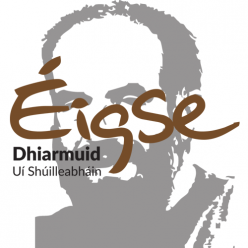 The Éigse workshops have always been very well attended, so this year we have increased their number to 10, including two which we have not had before – banjo , by Angelina Carberry, and harmonica by John Murphy. Download 2013 workshops flyer here. Bosca Ceoil / Accordion : Dermot Byrne. Veidhlín / Fiddle : Ciarán Ó Maonaigh. Rince ar an Sean Nós : Marian Ní Chonghaíle. 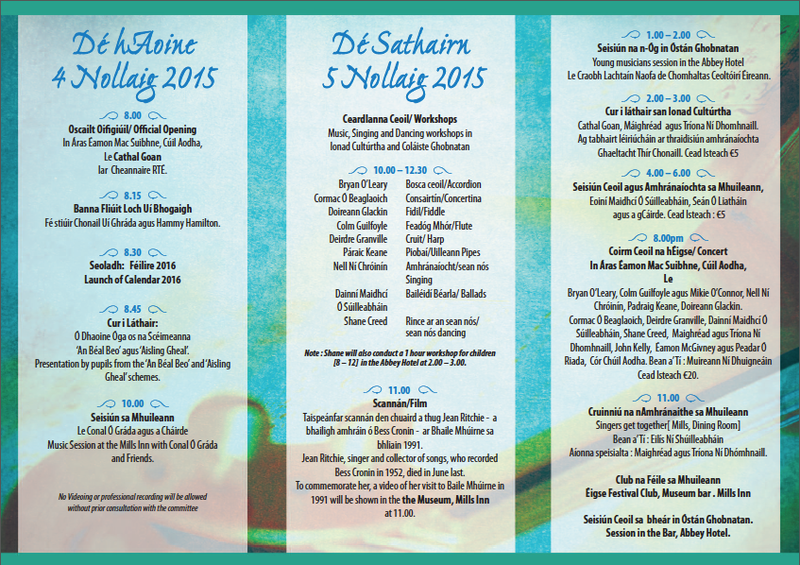 Workshops take place in the Ionad Cultúrtha and in Coláiste Ghobnatan from 10.00 to 12.00 on Saturday morning. Fee :€20. Moltar áit a chur in áirithe roimh ré. Eolas : Bríd nó Síle, Ionad Cultúrtha, 026 45733. Ceiliúradh ar cheantar Iorrais Aithneach. Joe John agus gan amhras na deartháireacha Josie agus Johnny Sheáin Jeaic. oidhreacht Iorrais Aithneach sa Mhuseam sa Mhuileann ar a 2.00 ar an Satharn an 30ú Samhain. Cárna, a bhuaidh Corn Uí Riada i 2012, agus a dheirfiúr Caitríona. 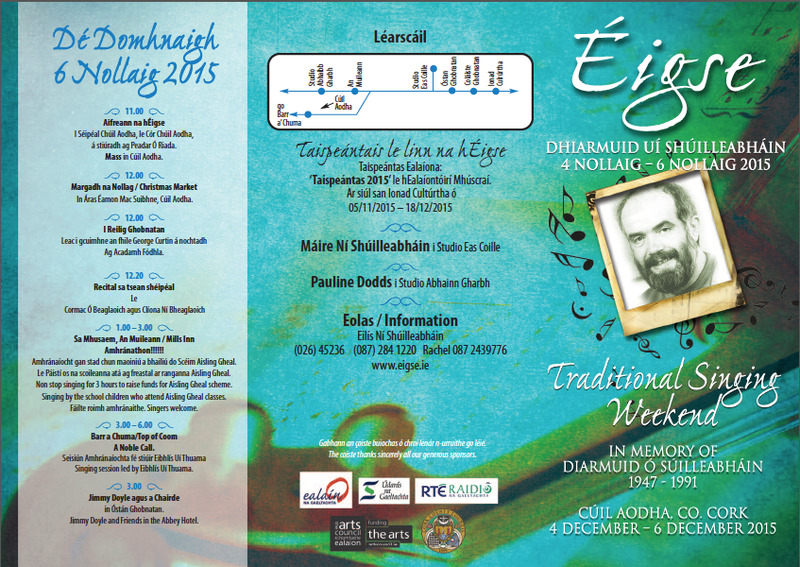 Beidh seisiún agus ceiliúradh speisialta á dhéanamh ar cheantar Iorras Aithneach i gConamara ag an Éigse i mbliana. Ceantar fíor shaibhir sa tsean-nós í an ceantar seo – an ceantar óna dtáinig leithéidí Joe Éinniú, Seán’ Ac Dhonncha, Nan Tam Taimín, Michael Mháire Ghabha, Johnny Mháirtín Learaí, Joe John agus gan amhras na deartháireacha Josie agus Johnny Sheáin Jeaic. 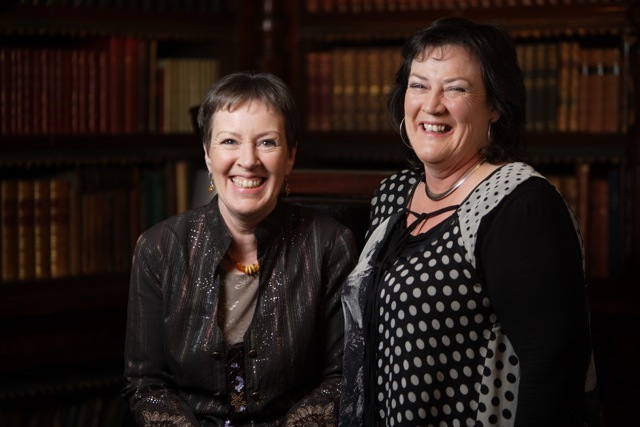 Cuirfidh Róisín Nic Dhonncha, iníon do Johnny Sheáin Jeaic beannacht Dé leis, seisiún i láthair ar oidhreacht Iorrais Aithneach sa Mhuseam sa Mhuileann ar a 2.00 ar an Satharn an 30ú Samhain. Beidh scoth na n-amhránaithe ina teannta ón gceantar, ina measc, Pól Ó Ceannabháin ón Áird Thoir Cárna, a bhuaidh Corn Uí Riada i 2012, agus a dheirfiúr Caitríona.